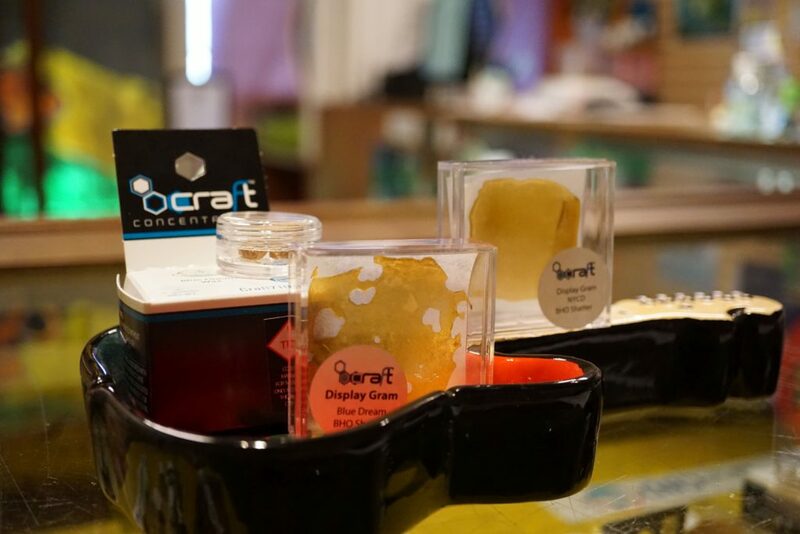 Shelves are stocked with wax and shatter! 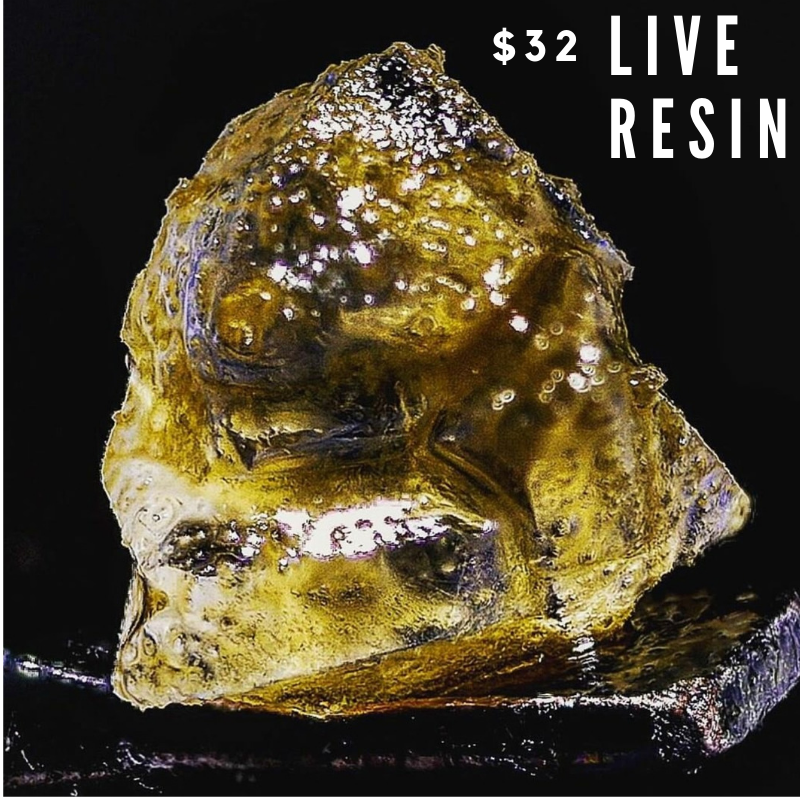 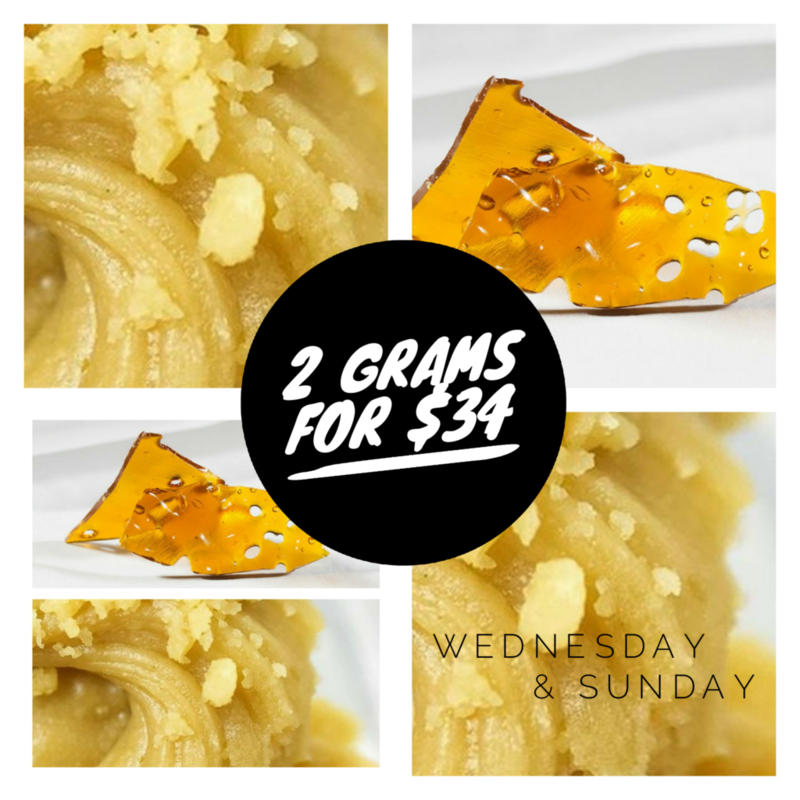 Over 15 strain specific combinations and deals on 2 grams, half OZ and OZ! 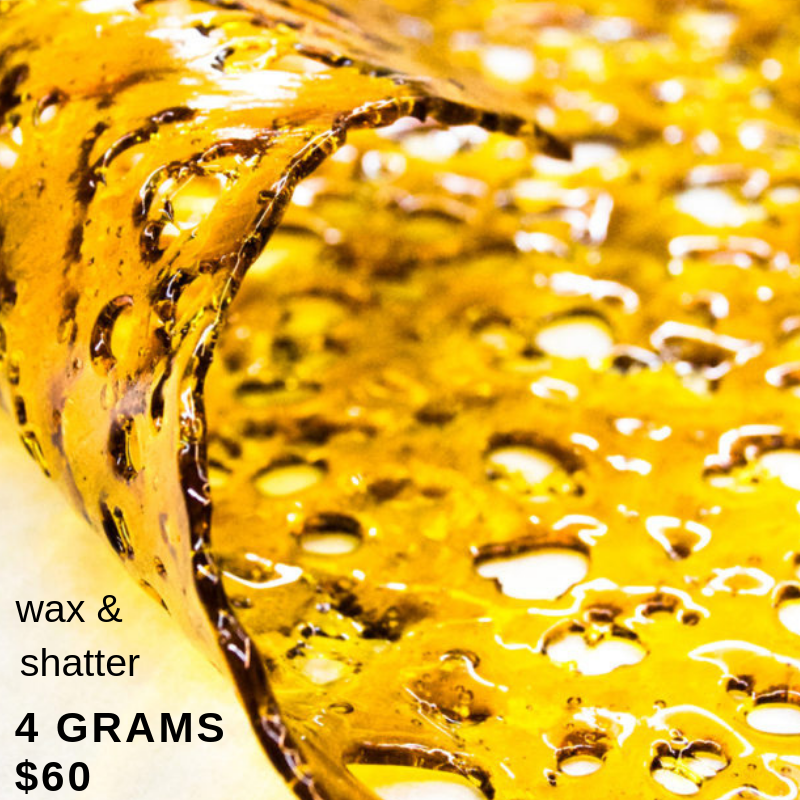 Shelves are stocked with wax and shatter on both Med & Rec and there are a ton of deals for 2g, half oz and oz! 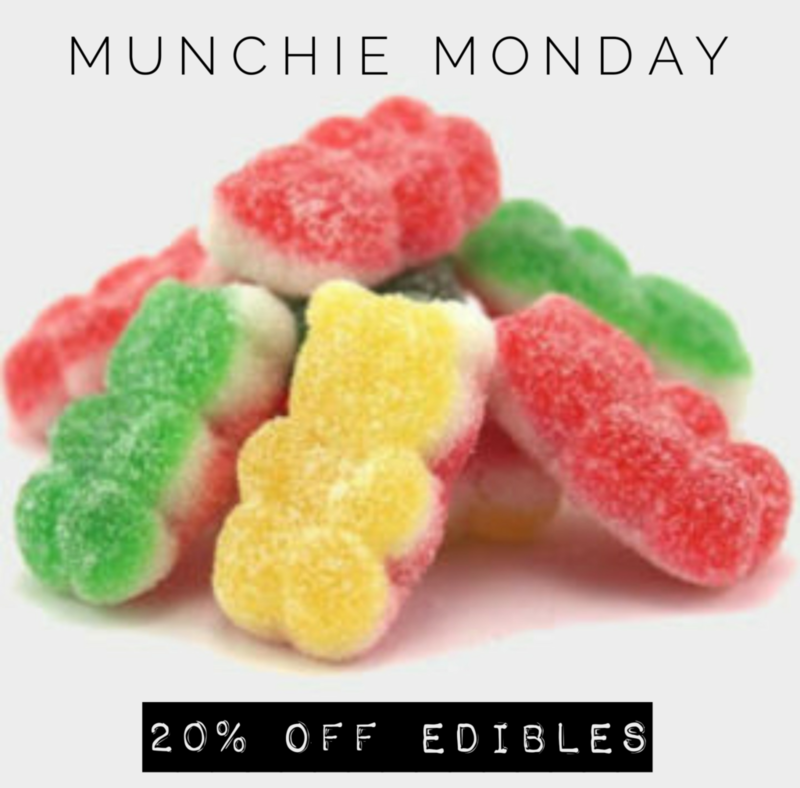 Plenty of variety with over 15 different strain specific combos to choose! 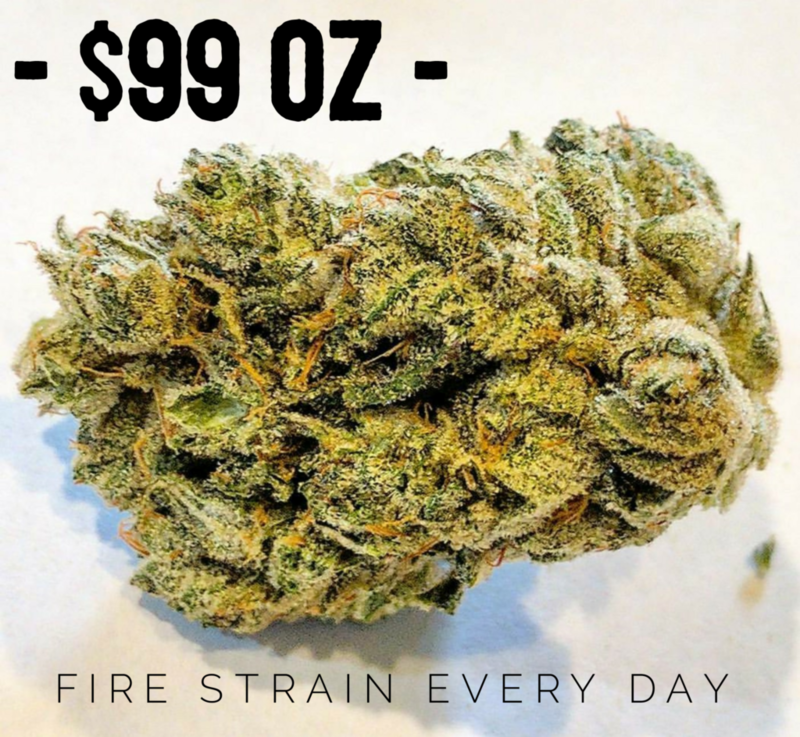 Call the store at 303-495-3531 if you would like the most up to date sales, pricing, and inventory levels. 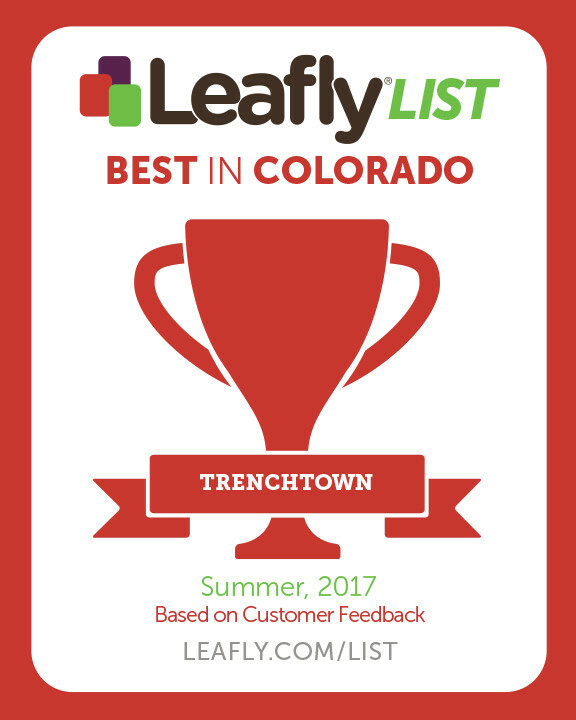 The most trusted dispensary in Denver, owned and operated by cannabis growers for 8 years.